Antisense Therapeutics announced that it is proceeding with a Phase 2b clinical trial of ATL1102, its lead candidate to treat multiple sclerosis, after the U.S. Food and Drug Administration (FDA) lifted a clinical hold it had placed on the company’s request — in the form of a trial application or IND — for this study. A partial trial restriction, however, remains in place. The FDA agreed to allow for the Phase 2b trial, but patients — intended to be a mix of 195 people with relapsing or remitting (RRMS) and secondary progressive multiple sclerosis (SPMS) — can only be given ATL1102 infusions at a low dose, 25 mg per week, and only for up to six months, Antisense said in a press release. ATL1102 is a small molecule specifically designed to bind to the mRNA sequence that encodes the protein CD49d, blocking its production. CD49d is required for the normal functioning of the VLA-4 receptor, which has been shown to play a role in the development of inflammatory diseases such as MS and asthma. Data was positive from a Phase 2a trial (ACTRN12608000226303) evaluating the safety and efficacy of ATL1102 in 77 patients with relapsing or remitting MS and treated at a 200 mg dose. Findings demonstrated the treatment’s potential to induce a significant reduction in disease activity. More recent results from a post-hoc analysis of brain lesion data showed that ATL1102 can significantly reduce the number of active MS brain lesions that convert to areas of axonal loss or permanent tissue damage, called “black holes.” This data, released by the company in June, suggest that in addition of its anti-inflammatory effect, ATL1102 can potentially protect nerve cells from degeneration. “Assessing the effect of MS treatments to prevent lesions evolving into so-called ‘Black Holes’ is a relatively new manner to determine neuroprotection in MS. Reducing black holes signifies preservation of brain tissue and the slowing of MS disease progression,” Frederik Barkhof, professor of neuroradiology at VU University Medical Centre in The Netherlands, said in the June release. “The positive effects observed with ATL1102 on black holes are encouraging and suggestive of ATL1102’s potential neuroprotective effects, which could be very important, particularly when contemplating the drug’s potential as a treatment for progressive forms of MS,” Barkhof added. 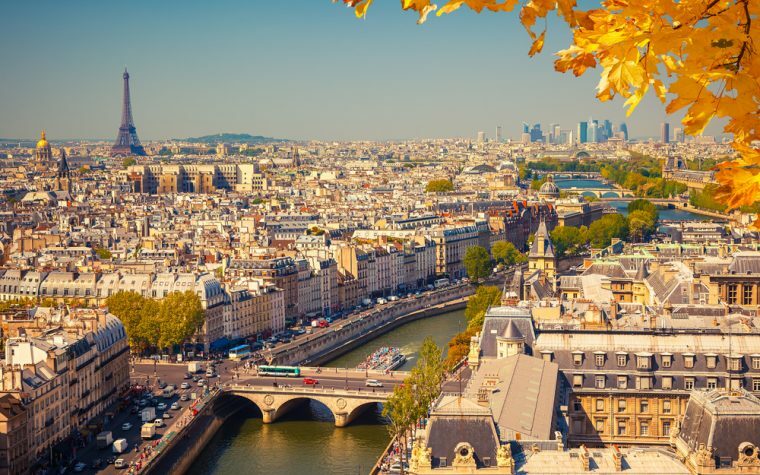 These results will be subject of a poster presentation, titled “ATL1102 treatment reduces conversion of active multiple sclerosis lesions into persistent black holes,” at the 7th Joint ECTRIMS-ACTRIMS Meeting to be held Oct. 25-28 in Paris. Tagged Antisense Therapeutics, ATL1102, black holes, clinical trials, FDA, IND.